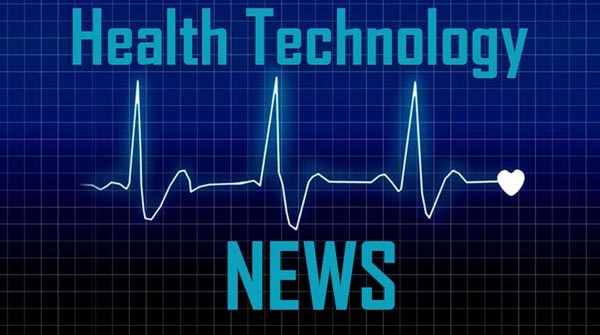 AUSTIN, TX / ACCESSWIRE / April 2, 2019 / Savara Inc. (NASDAQ: SVRA), an orphan lung disease company, today announced that Rob Neville, Chief Executive Officer, will present at the H.C. Wainwright Global Life Sciences conference on Tuesday, April 9, 2019 at 1:50 PM GMT / 8:50 AM EST. The conference will be held at the JW Marriott Grosvenor House London. Interested parties can access a live audio webcast on the Investors page of the Savara website at www.savarapharma.com/investors/events-presentations/. Please connect to the company’s website at least 15 minutes prior to the start of the presentation to ensure sufficient time for any software download that may be required for the webcast. An archived presentation will be available on Savara’s website for 30 days.